Being a pet-owner is not a decision that anybody should take lightly, and especially with dogs, because they are an expensive animal to take care of. Dog food, vet bills, and pet rent are just some of the expenses involved with owning a dog, and they can add up fairly quickly! That’s not even considering the cost of the animal themselves. 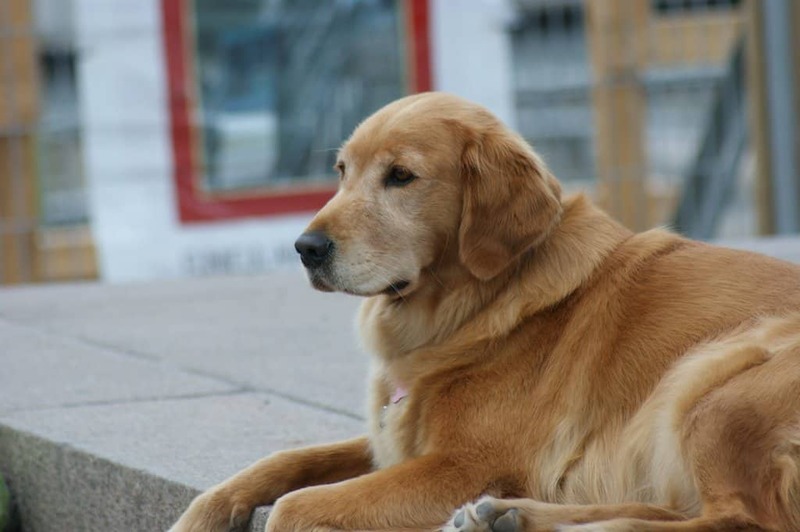 Dogs can range from costing you nothing to thousands of dollars. 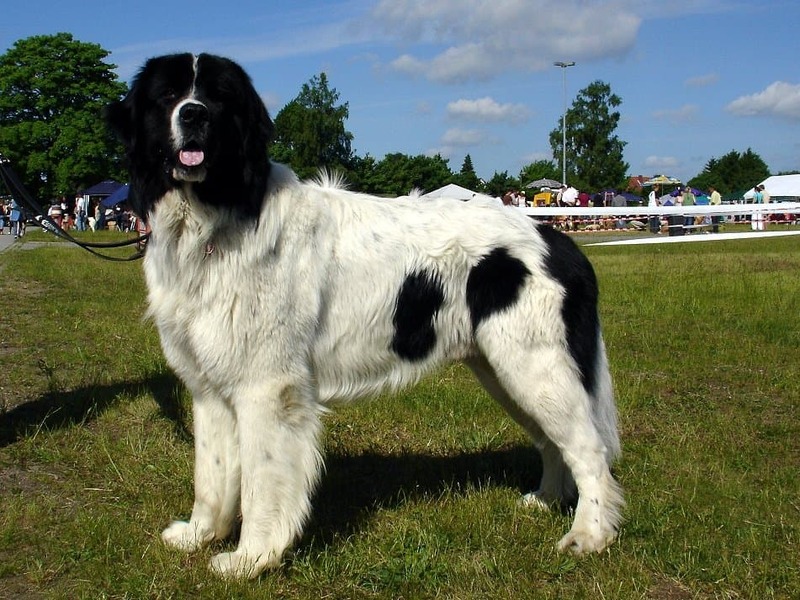 This list is a compilation of ten of the most expensive dog breeds in the world! 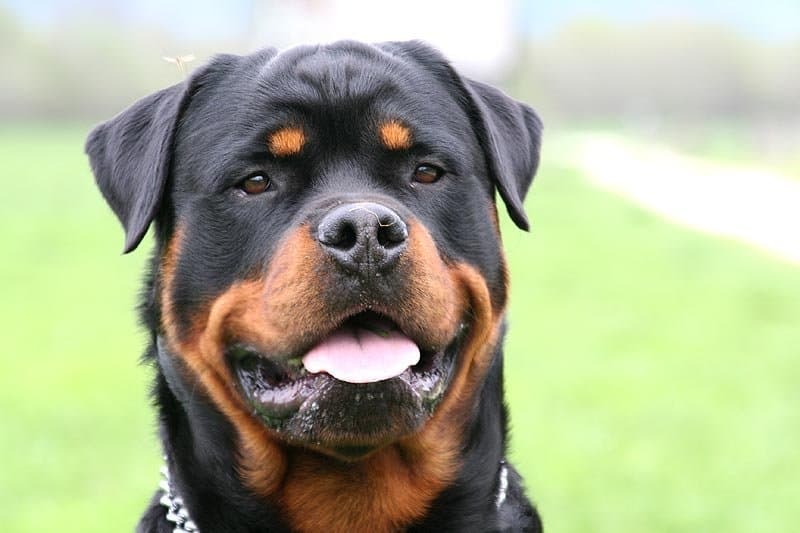 Rottweiler’s are used for many different things – guard dogs, search and rescue dogs, seeing eye dogs, police dogs, and other things. They are easy to train, which puts them in high demand. They usually sell for about $2,000. 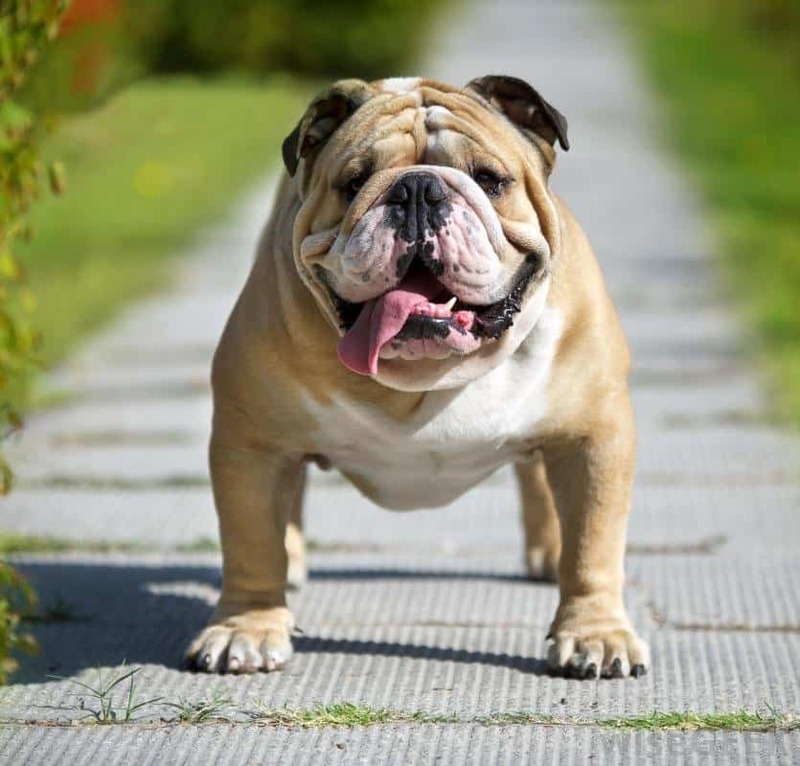 Bulldog’s are friendly and easy-to-train pets, and they usually price for upwards of $2,000. Everyone loves golden retrievers. From the adverts to their beautiful looks, these classic family dogs usually price for around $2,000! Landseer’s have great dispositions and are excellent swimmers. They have been noted to save drowning people on more than one occasion! They usually sell for about $2,200. 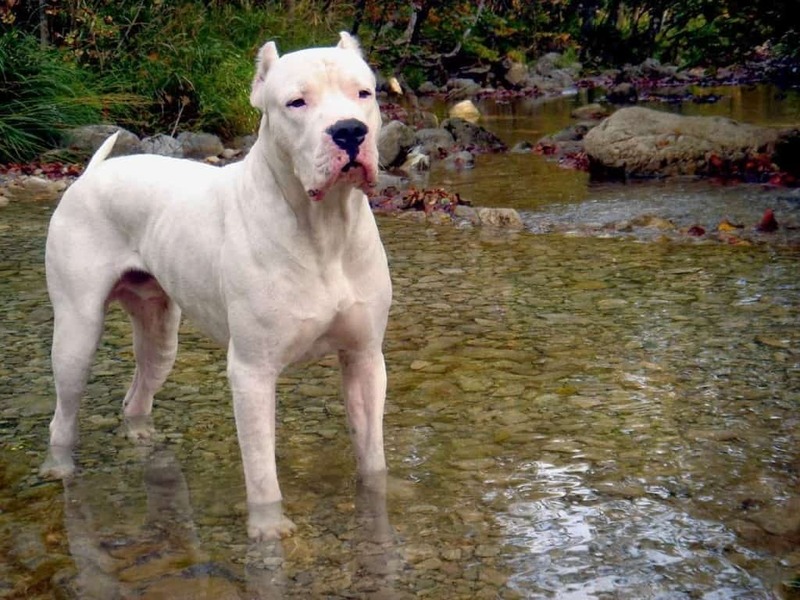 These dogs are massive and known for their swimming abilities and intelligence. They usually price at about $2,000, however brown ones can sell for over $3,000. 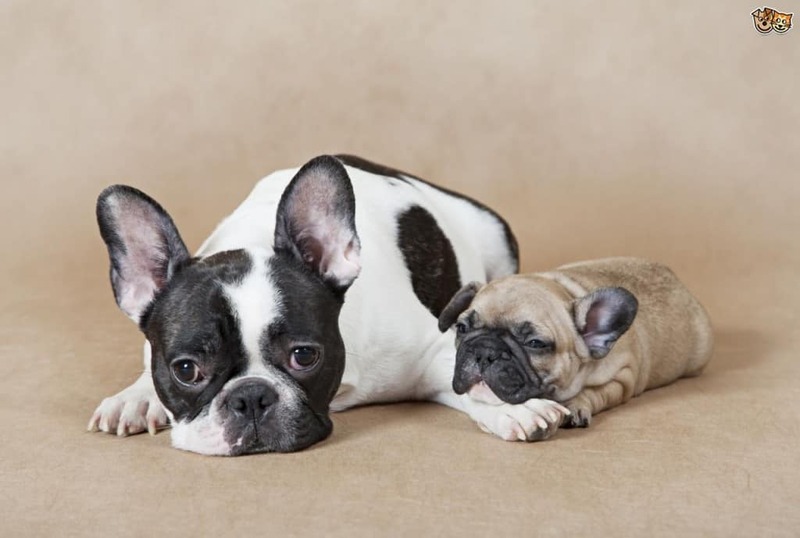 The French Bulldog is one of the world’s most popular breeds, and they are very expensive too. These canines usually sell for about $2,300. 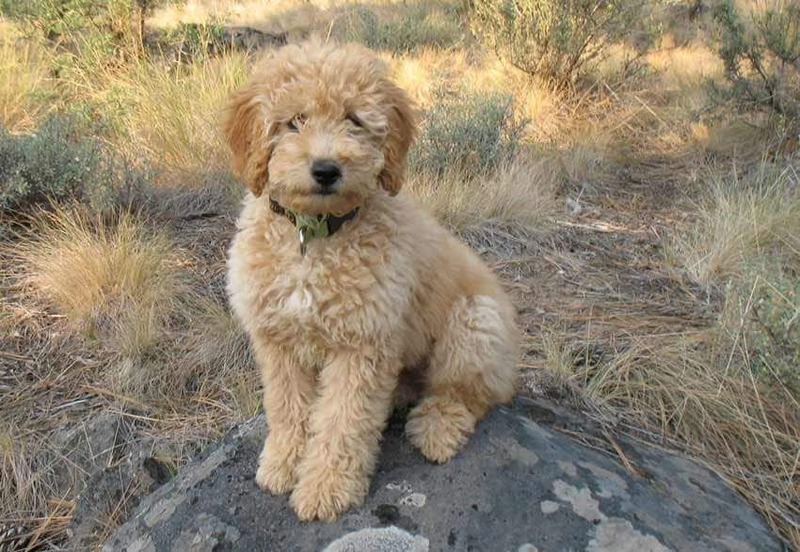 This dog is strangely expensive for being a mixed breed – it is a mix of golden retriever, Labrador retriever, and poodle. It’s known for being a great family dog, and a priced upwards of $1,900. 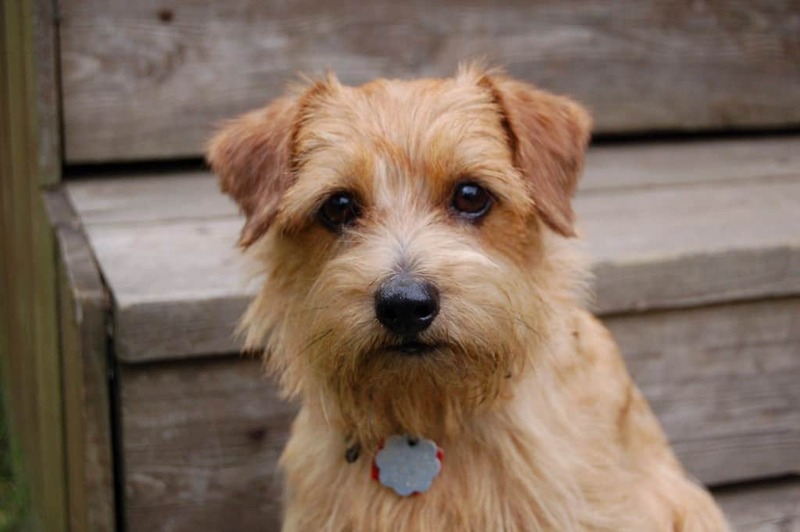 The Norfolk Terrier makes a great family pet, and is usually priced at about $2,500. They are rather small dogs, so they’re great if you have children. 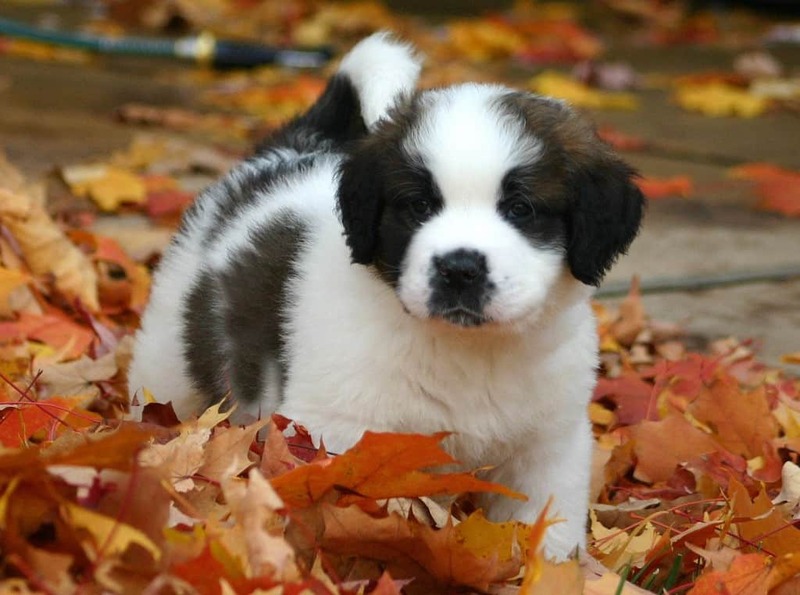 St. Bernard’s are very big dogs, originally bred for mountain rescue. They typically sell for just under $2,000. 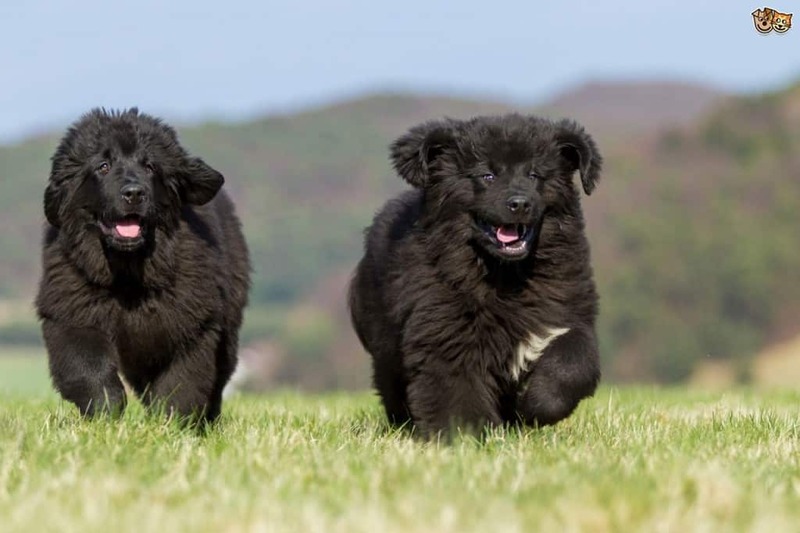 These dogs were originally bred for hunting. They are also used for search and rescue and police work, and are priced around $5,000.